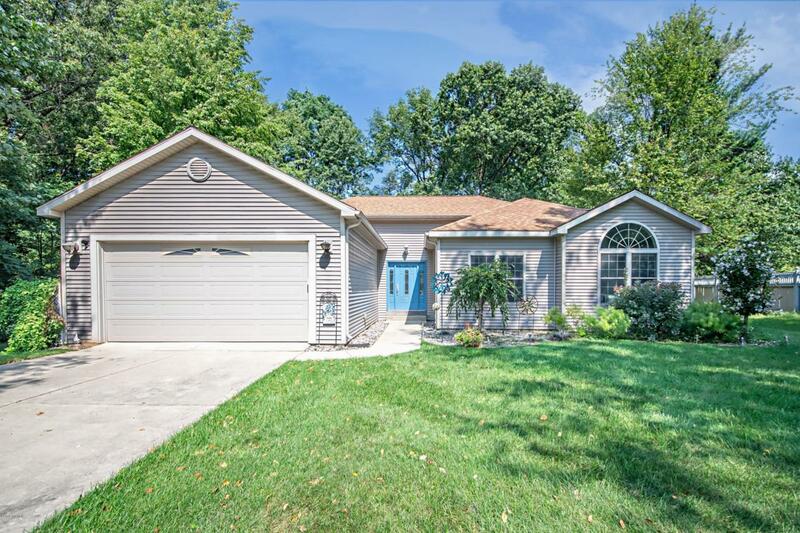 Built in 2007, this 2-3 bedroom, 2 full bath ranch style home is perfect for a weekend get-a-way or a primary residence. 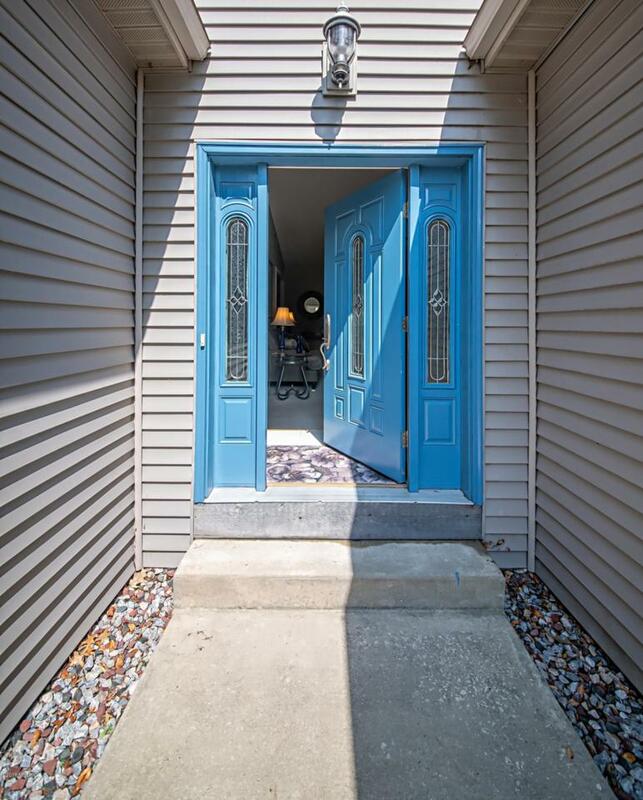 Located on a quiet cul-de-sac w/sidewalks in the city of Bridgman. 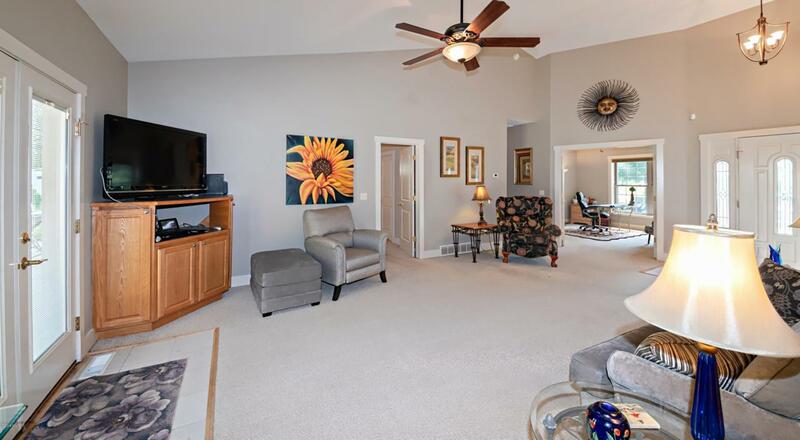 Great location just minutes from shops, breweries, wineries, golf courses, Warren Dunes State Park & Weko Beach on Lake Michigan! Master suite features bathroom w/tiled shower & walk-in closet. Office/Den with french doors could easily serve as a 3rd bedroom. 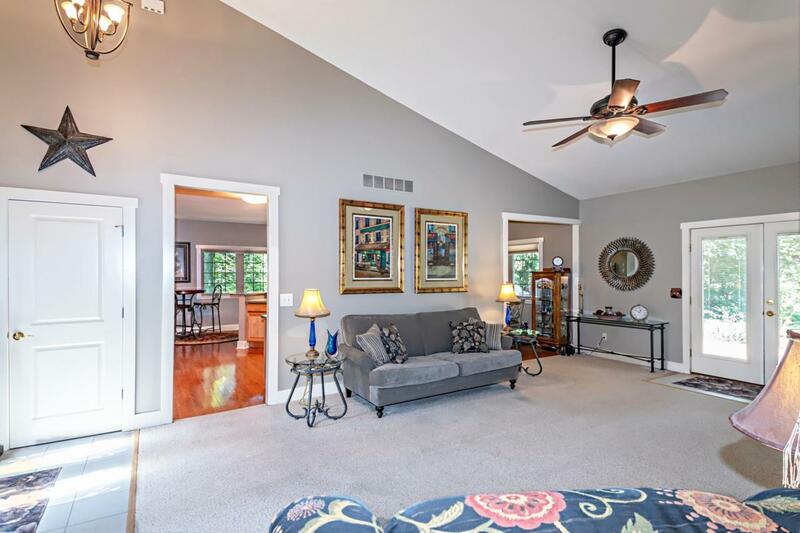 Great room with cathedral ceiling has one of three accesses to the huge deck w/hot tub. Hardwood floors in kitchen & dining. Spacious kitchen w/snackbar, pantry & tons of cabinets. Other features include custom blinds, inground sprinklers, shed w/electricity, deck w/natural gas hook-up for grill & 4 ft. cement crawl space for extra storage. Listing provided courtesy of Shelle L Dragomer of Coldwell Banker Advantage. © 2019 MichRIC, LLC. All rights reserved. Information deemed reliable but not guaranteed.